Custodian Investment is Giving away a Free Xbox In Happy Independence Giveaway. 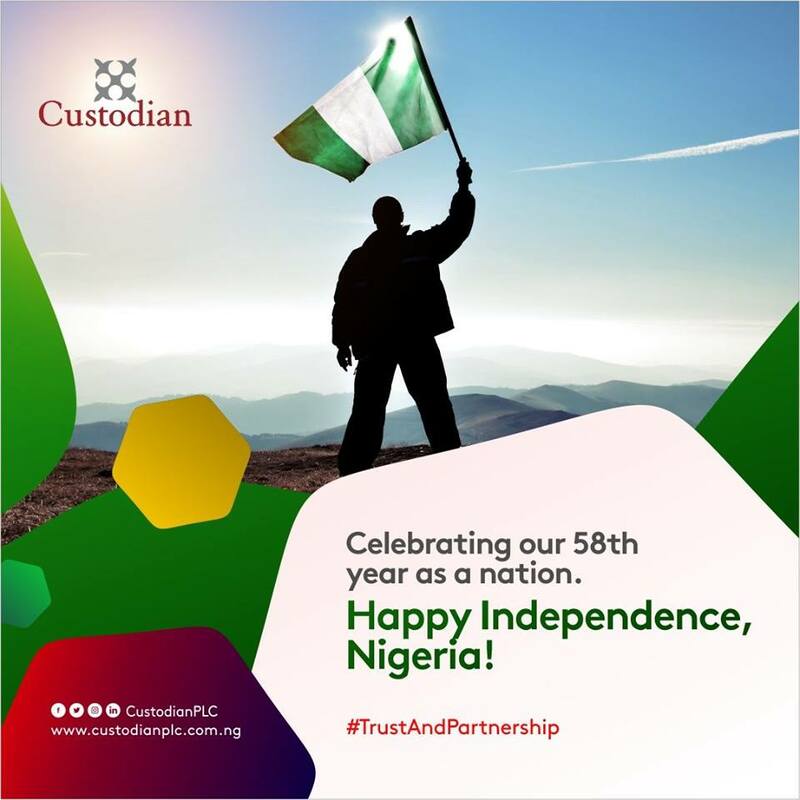 We congratulate Nigerians on our nation’s 58th year of independence. 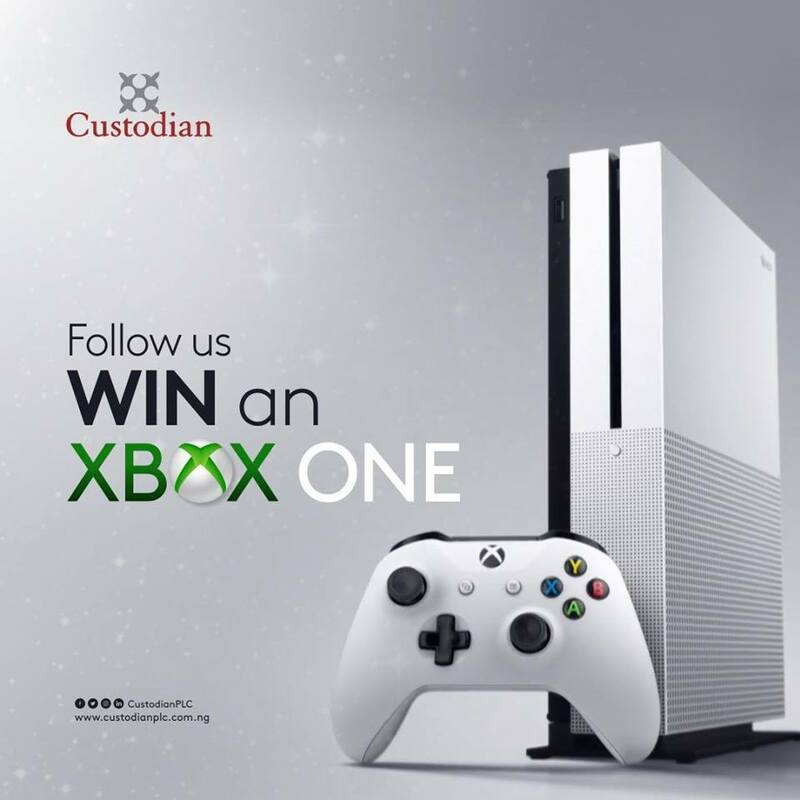 We’re giving away a free Xbox One to one lucky follower to celebrate this ! 2. Tag five friends to follow as well. 3. Submit your entry on or before Wednesday, October 31. Entry Ends on 31st October, 2018.